Death, Assaults, and War are amongst the abnormal experiences that causes damage to an individual physically and emotionally. The aftermath triggers a high level anxiety effect known as Post-traumatic Stress. Post-traumatic Stress Disorder (PTSD) is a condition developed after a person has experienced a terrifying event which physical harm occurred or was threatened. Its strangling power sneaks into every facet of your life which symptoms include disturbing flashbacks, depression, mood changes, and negative thinking. Luckily there is a way to combat this problem. Martial Arts have served as an outlet to coping with this mental illness which has not only proved therapeutic but also a vehicle to positively rebuilding a participant’s life. Robert Consulmagno has experienced more than one can ever imagine. 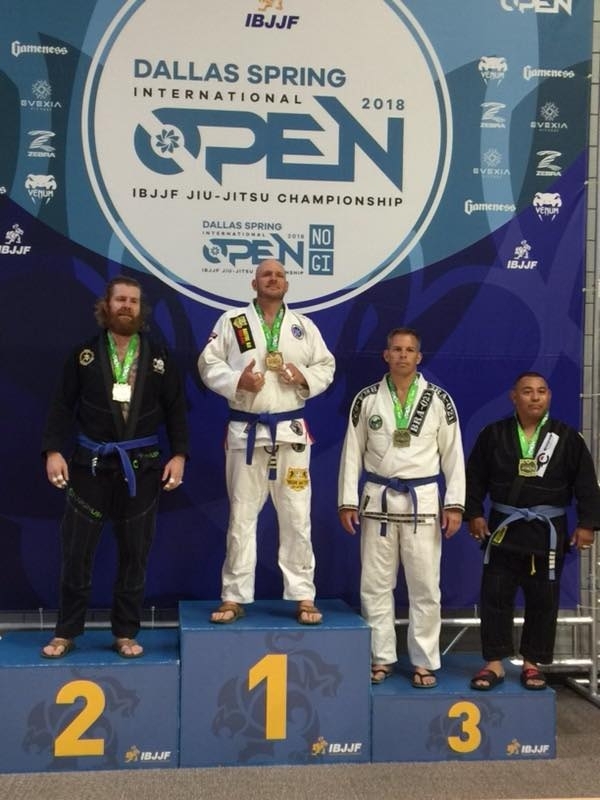 Undergoing a series of traumatic events he is a living testament of strength, courage, and discipline as his participation in Brazilian Jiu-jitsu has helped him to harness his PTSD and achieve great feats as an athlete. Post Traumatic originates from many stressors. For Consulmango the source arose from his childhood in witnessing unspeakable acts of violence within his family altering his life forever. Looking to be part of something and escape the horrors of family life Consulmango joined the U.S Marines. Serving his country from 1991 to 1996 he was part of Operation Desert Storm stationed in Okinawa Japan and the United States. Sadly in the military his PTSD condition worsened as a result of numerous problems which was a replica of the life he left back home. Those ordeals in fact made Consulmagno worse as PTSD placed his entire life in a stranglehold. Constantly living in paranoia, distrust with people, and having a negative outlook there had to be something that could introduce him to the positive features life had to offer. Previously competing in boxing like his great grandfather Mickey Taylor Consulmagno’s entry into Brazilian Jiu-jitsu. Introduced to this grappling style of fighting he instantly became attached as his engagement was a mirror reflection of his tough past life only this time with different effect. The similarities were identical which covered the challenges life throws at its recipient. In that moment he knew he had uncovered something special that could help him. “My first impression was wow; Jiu Jitsu is tuff as nails!” I knew from taking my first class that my striking skills were out the window and now I was a fish surrounded by sharks, but in a good way! I knew this would help me with my PTSD! “Jiu-Jitsu teaches you how to get out of bad situations. It mimics my life”. Three years deep that curiosity of Brazilian Jiu-jitsu couldn’t have been a better decision to pursue for the now 41 year old BJJ Purple belt. Living, breathing, and training on the mats has offered Consulmagno some peace from his inner turmoil. 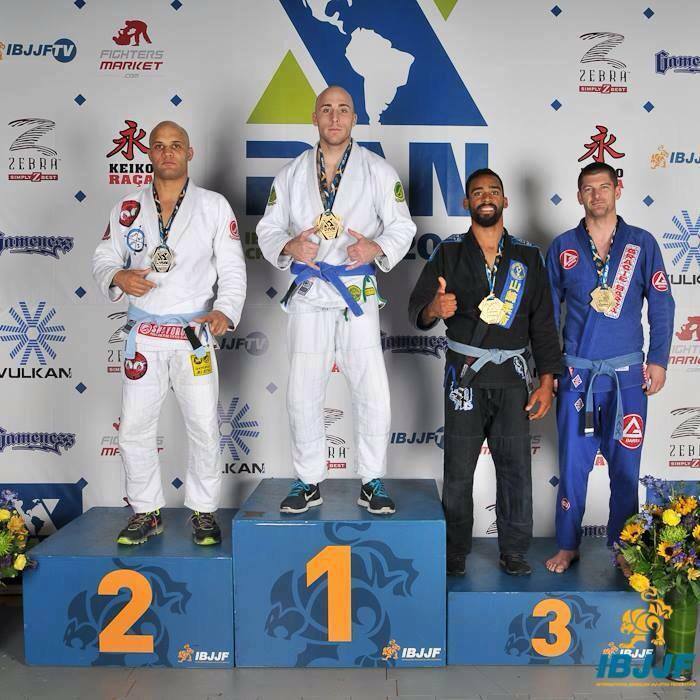 His skills as an athlete can’t be ignored either as his dominance in BJJ competitions has racked him multiple local, national, and international titles making him amongst the top ranked competitors in the country. Robert’s competing initiative has also gained personal fulfillment by going through that indescribable feeling doing something that is making him better. There comes a low period in every person’s life where some self-evaluation has to be made. You have be honest with yourself as to why you feel a certain way, what is holding you back, and most importantly what are you willing to do to make yourself better to restore peace in your heart ? Many people are bound by the constraining chains of failure, worry, and past experiences which create Fear. Yes it is an oppressive controller but it is more than anything an illusionist because once the problem is recognized it can easily be eliminated. Even Post Traumatic Stress Disorder has its weakness which has been exposed by Robert Consulmango. To think there was no hope for him but the life he is living today says otherwise through training in Brazilian Jiu-jitsu. Now at a peaceful place Consulmango is far from complete as he has new goals not only for himself but also the care of others. “My goals are to attain my Black Belt, The Worlds, and someday teach people from all walks of life, “Consulmango revealed. I will continue to push the bar and inspire everyone! Consulmango’s story serves as a reminder who struggle with issues in their life of what happens when one attacks their fears and dare to believe they deserve better thus conquering the battle against themselves. Robert Consulmagno: Special Thanks to all of my teammates and close friends.